 Cox Enterprises is a four-generation family-owned company and private corporation that invests in long-term growth with their their major divisions: Cox Communications, Cox Automotive and Cox Media Group. 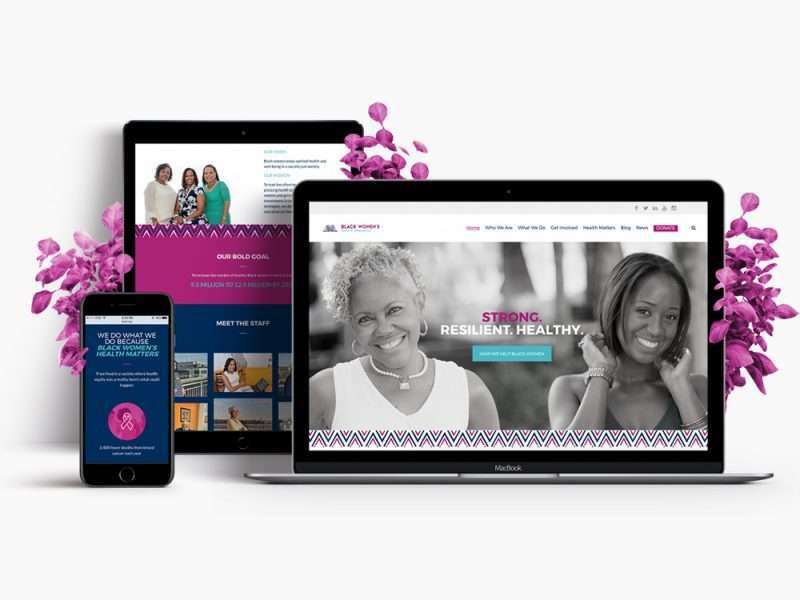 Creative Juice has had the opportunity to work with all three divisions and Cox Enterprises. Each division of the company sought to work with Creative Juice on different projects for separate occasions. Overall, Cox was most interested in working with us because we are a team of Millennials and that’s who their target audience happens to be. Who better than to create for Millennials than Millennials? 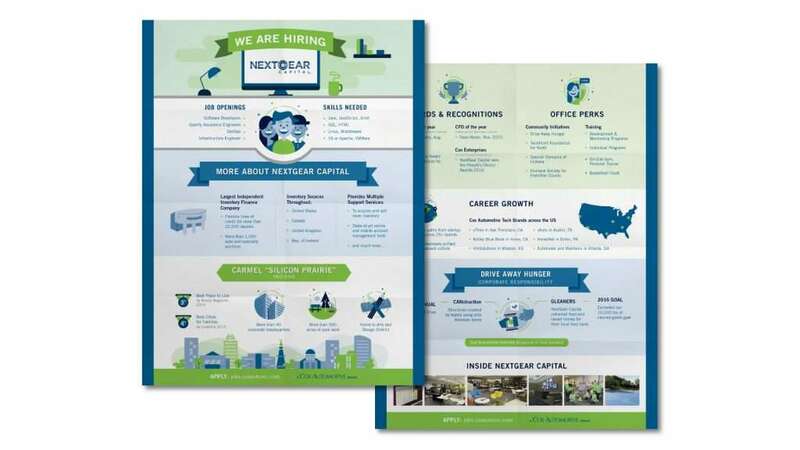 For Cox Automotive, we designed two different leaflets that promoted two separate career opportunities in a very graphical way that would appeal to fresh Millennial talent. 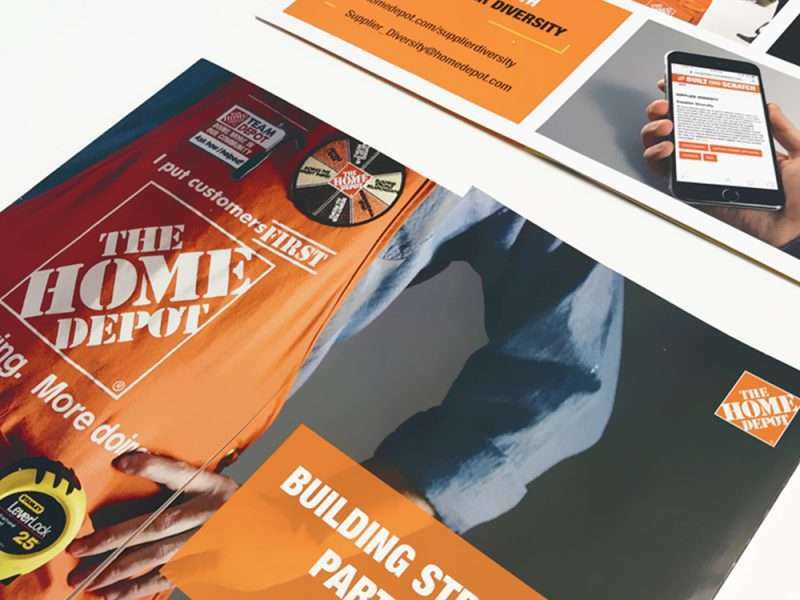 For Cox Media Group, Creative Juice designed an informational brochure that would clearly and professionally present the sectors and services that CMG provides. For Cox, three individual pop-up banners were created for an event expo that represented Cox the parent company, Cox Enterprises, and Cox Media Group. 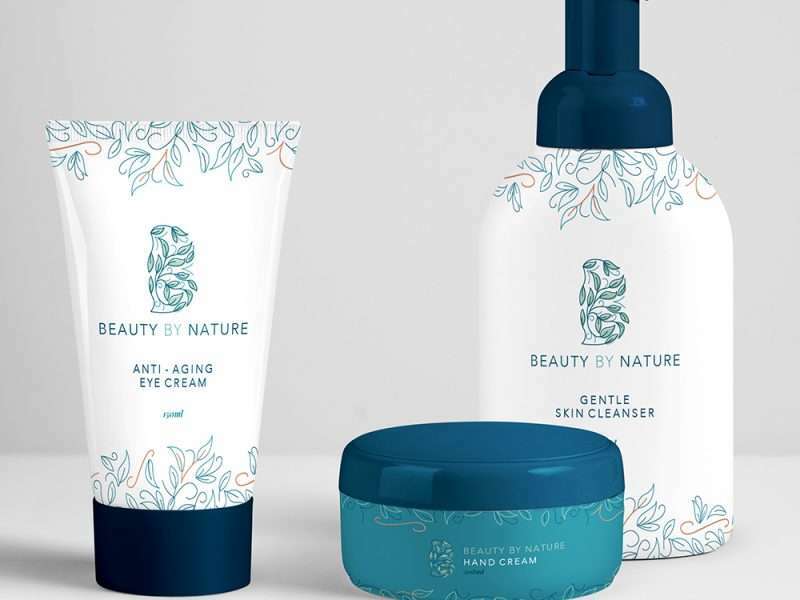 Our fresh approach to design and branding is one reason why Cox continues to work with Creative Juice.